Phillip Yin and Friends American Dream Scholarship was founded on the belief that every student should have the opportunity to fulfill their educational goals. Phillip Yin, an alumni of the University of Washington, is the Business Anchor for the daily business show, Global Business America at CCTV America in Washington D.C. He started the Foundation to help motivated students by sharing apart of their financial burden associated with going to a university. 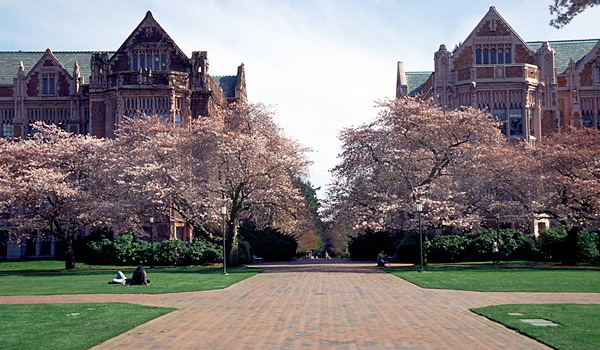 For more information about applications, please contact the University of Washington.